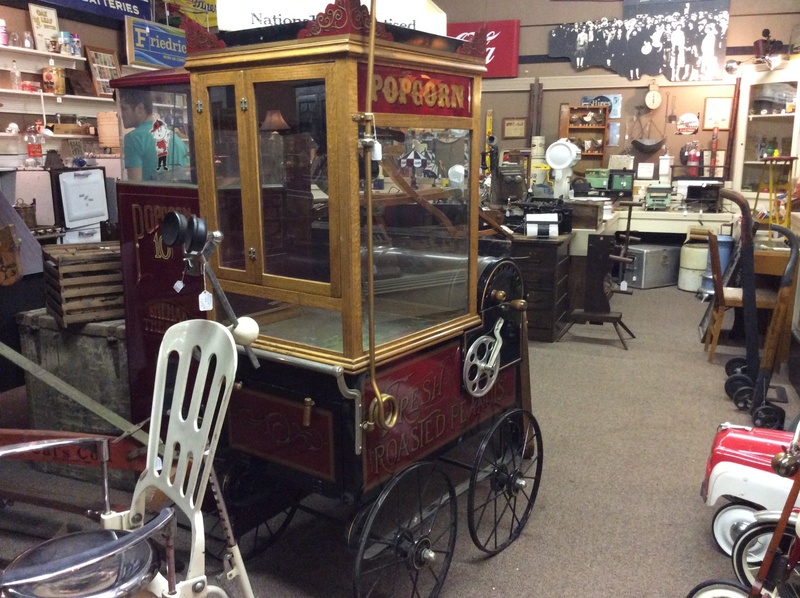 A section of the enclosed building now includes consignment cases, filled with fine antiques and collectibles for sale by dealers from Central Florida. A number of shop owners inside our building, are included in some of these cases. 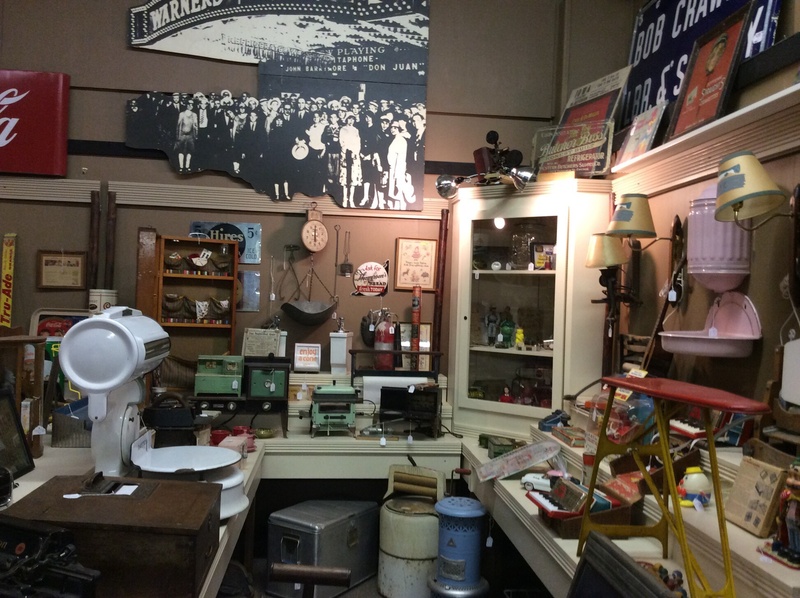 We introduced the concept of a consignment area to Renninger's for several reasons. 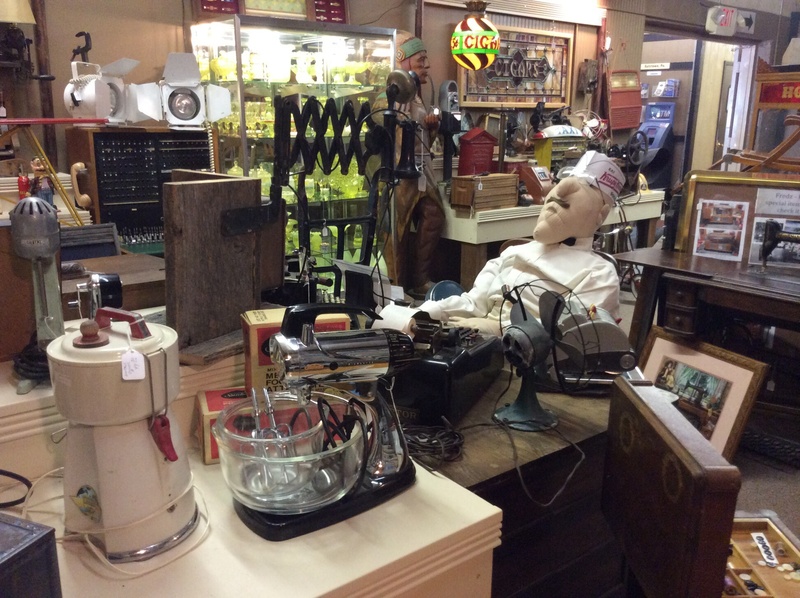 One reason is to alert customers to the variety and quality of antiques available in the center. 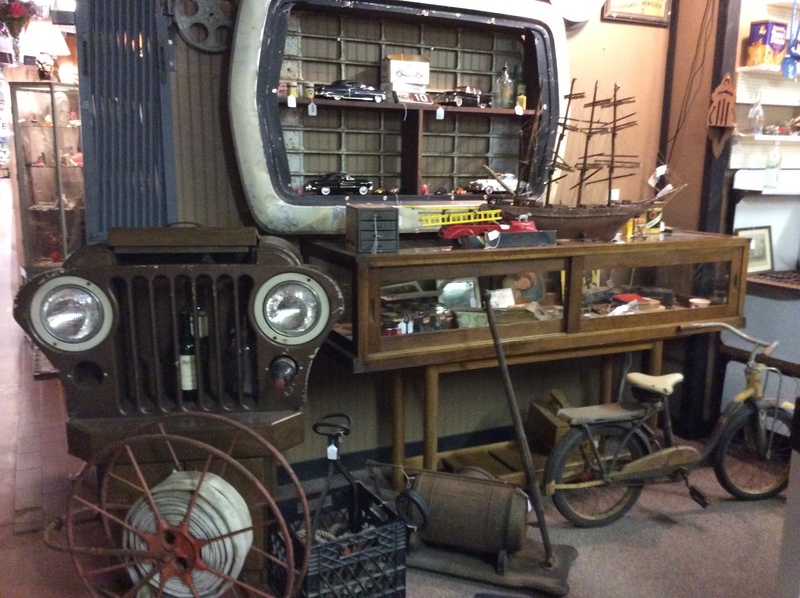 Another reason is to give dealers a place to give their collectibles additional exposure. And don't forget those dealers who are ready to retire but don't want to leave the business completely. This concept fills a void for these dealers. Be sure and visit Renninger's web site often. Where a rich variety of collectibles will be displayed each month. A few of the exceptional items will be featured. Their age, provenance, and condition will be a part of the information offered We believe that featuring these items will give them additional exposure and increase their chance of being sold. 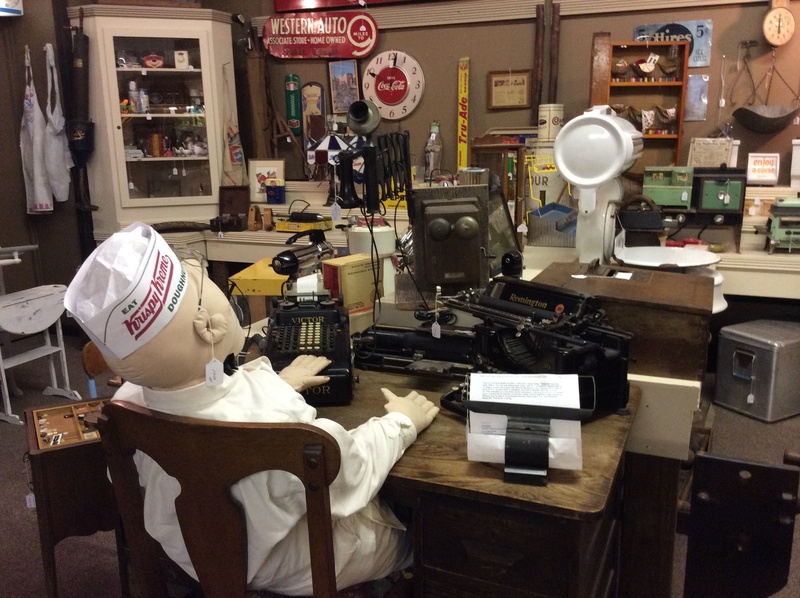 We also hope that information about the items will serve as an educational tool for our customers and the visitors who regularly seek out Renninger's as a source of high quality antiques and collectibles. 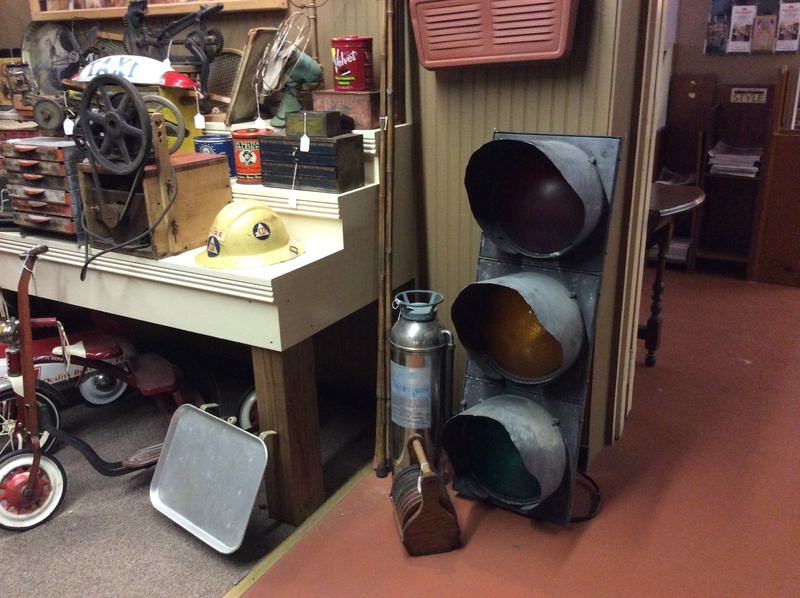 Renninger's Antique Center has been open for over 26 years. 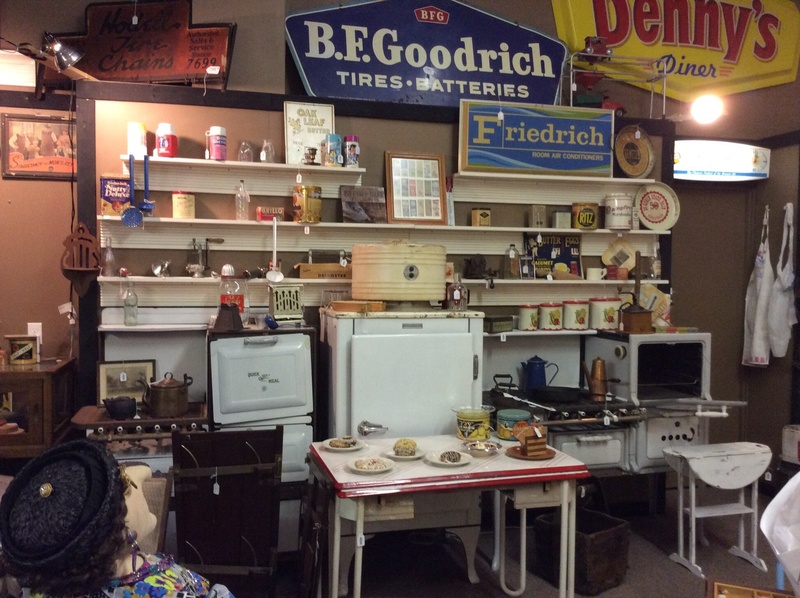 The owners and management continue to adopt new ideas to promote the antique center and support the shop owners at Renninger's. As you continue to visit our web site you will be alerted to positive changes in our operations. We plan to constantly improve our facility because we are planning to be open for at least another 25 years. 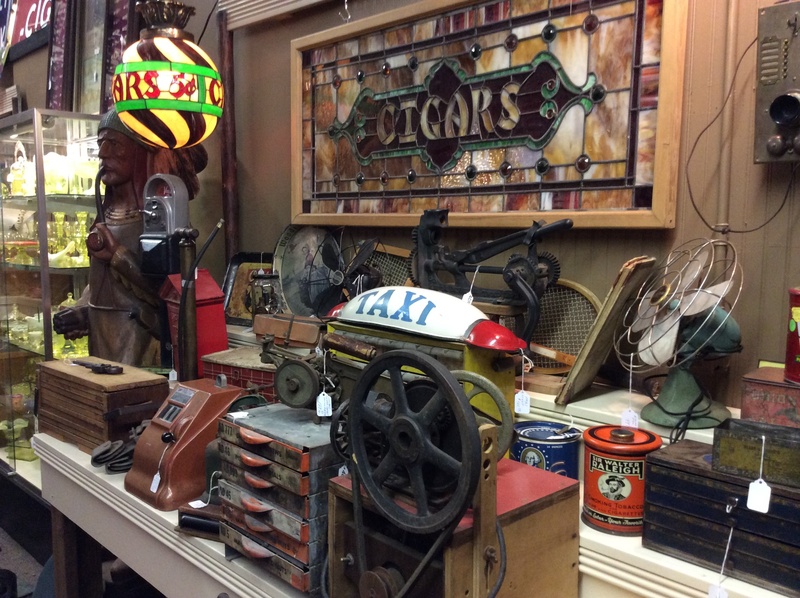 For more information on our consignment section, or if you wish to have us sell your items on consignment, please contact us or view our dealer information page.